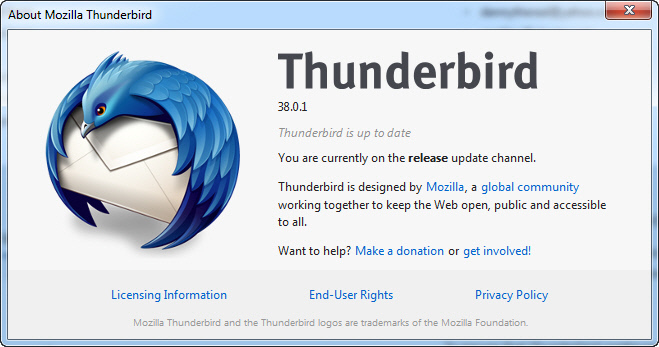 Thunderbird 38.0.1 is now available for download.Thunderbird 38.0.1 contains underlying code that is based off of Firefox 38.0.1esr. There was no Thunderbird 38.0 release. What’s new in this release? GMail supports OAuth2 authentication, removing the need to manually select “allow less secure applications” in Google options for the account. 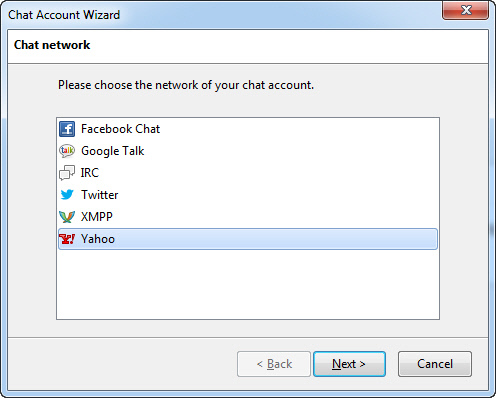 Ship Lightning calendar addon with Thunderbird and enable with an opt-out dialog.